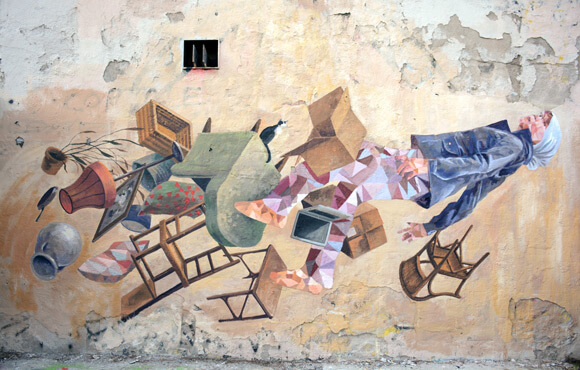 On the occasion of La Mercè Festival in Barcelona, an event has been scheduled that will mark a before and after in terms of graffiti and street art impact on the city. 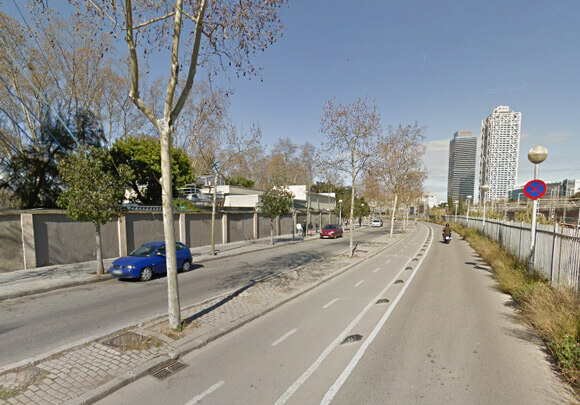 The BCN Transit Walls project will be intervening on the wall at Passeig de Circumval·lació; the never-ending wall that surrounds the Barcelona Zoo at the edge of the Estació de França train tracks. Formerly used as a “hall of fame”, the surface has remained buffed since the Civil Ordinance of 2006 was enforced. More than 20 artists will be recuperating the 200 linear meters on the entire street by dividing the wall into five large 50 meter spaces, with each space being curated by an entity from the city dedicated to projects related to urban art. On Saturday the 24th and Sunday the 25th, any passerby will be able to witness this unprecedented creative explosion at street level.